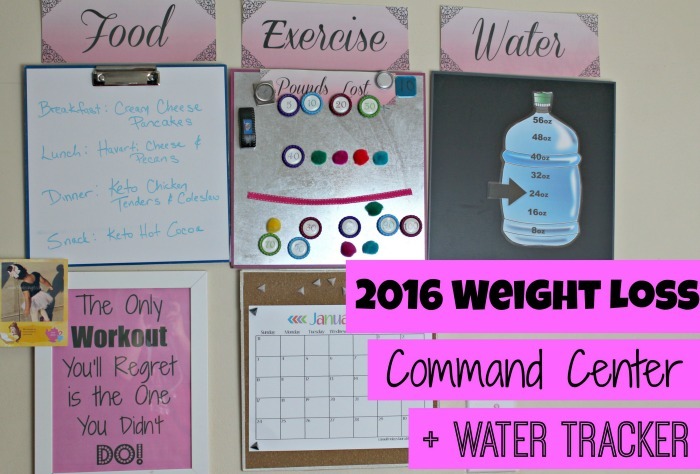 I made the first version of my Weight Loss Command Center in March and it is a great reminder to keep on with my weight loss journey. 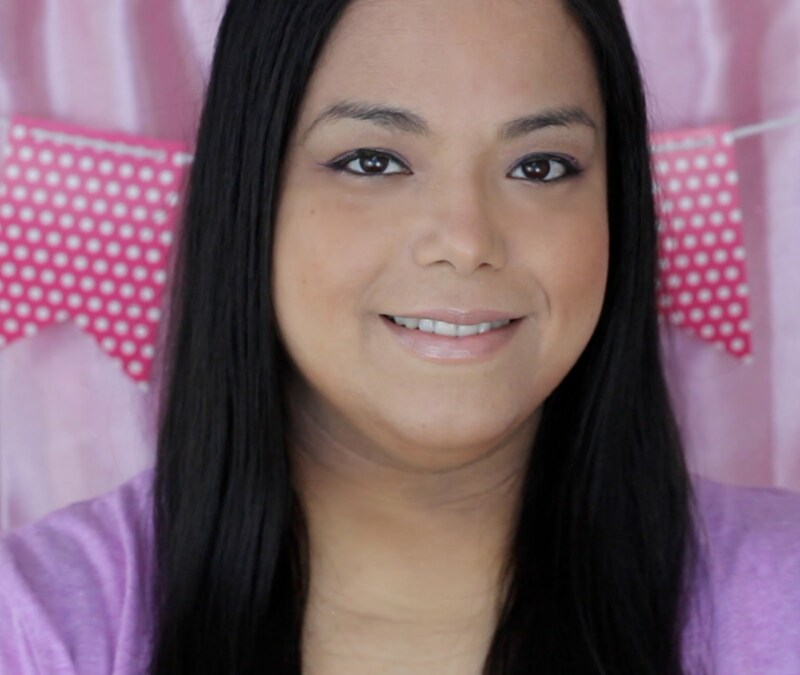 I am a very visual person and the type that succeeds when I plan ahead and keep track. Since March I made some weight loss tracker magnetic pom poms that I upgraded it to some cool bottle caps ones. 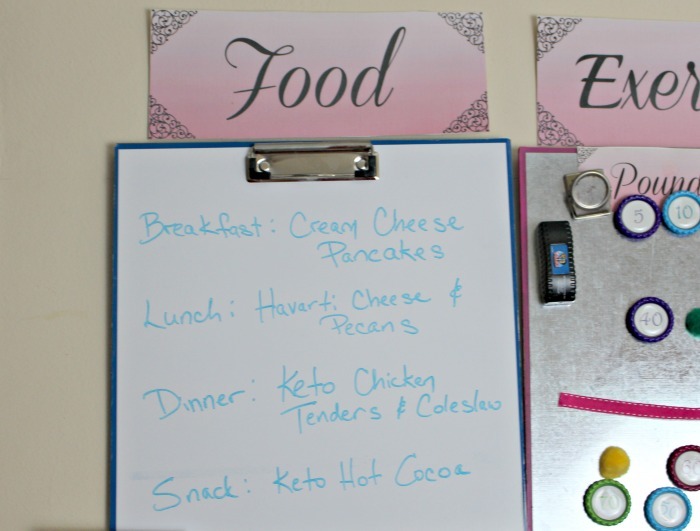 I use the upper left hand whiteboard square to write down what I will be eating the next day. This helps me track my food the day before on My Fitness Pal. 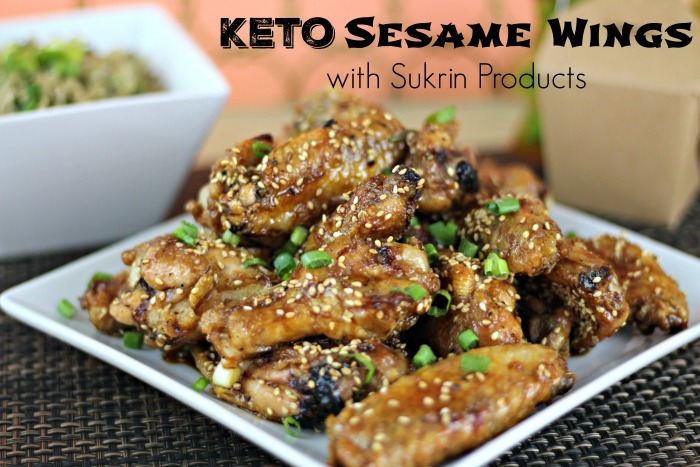 I like to track before eating so that I can try to fit everything I want to eat while still staying under my calorie and carb goal. I use the middle magnetic square to keep track of how many pounds I have lost. I use the magnetic pom poms to keep track of the one's digit and the bottle cap magnets to keep track of the 10's digit. Let me tell you that every Monday that I can to add more pounds lost makes my day! 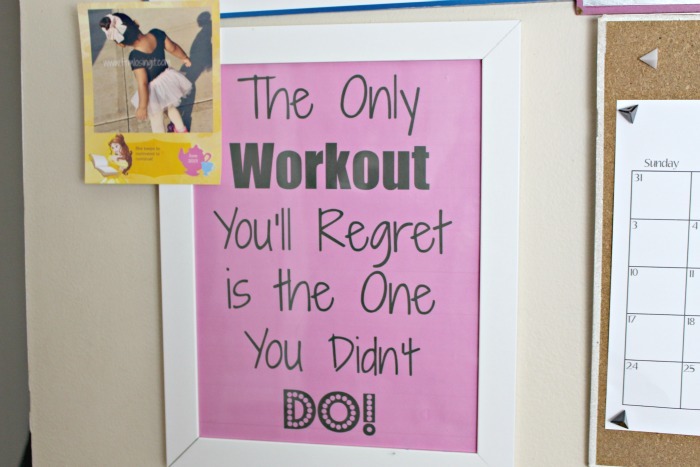 My motivational poster is to the left and I like to find motivational quotes and sayings that I can look at when I am having a hard time with my weight loss efforts. I have also added some pictures of my daughter to the frame because she is definitely one of the biggest reasons I want to get healthy. 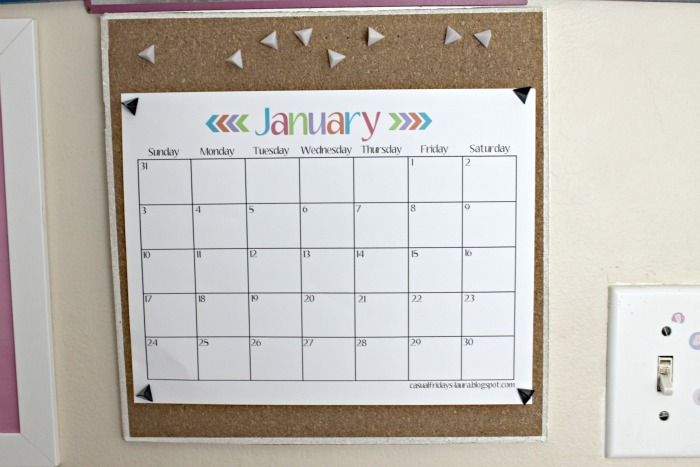 The bottom middle cork board square is where I keep my monthly calendar. Here is where I plan the exercise I will be doing for the month. I also give myself a reminder to take my measurements the last week of the month. 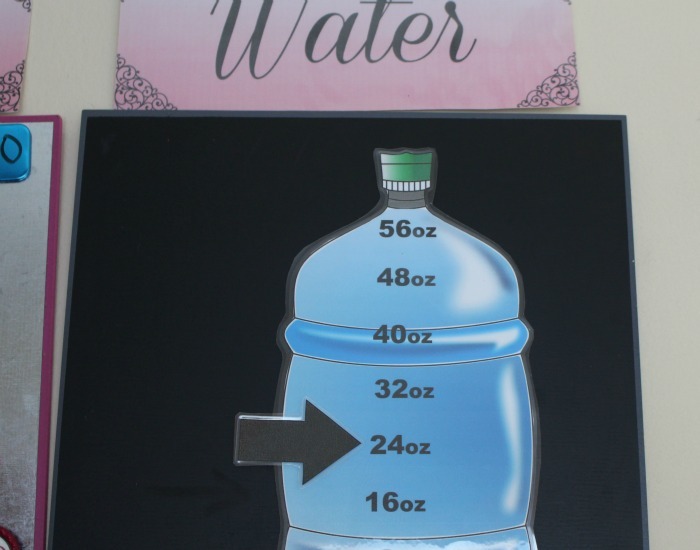 Since I have been having a hard time drinking at least 64 ounces of water I decided to make a fun way to track my water intake. I printed out the glass of water and arrow image on card stock and then laminated it for durability. Every time I drink 8 ounces of water I get to put the arrow higher. I will probably make that my preschooler's job so that she can nag me to drink more water. 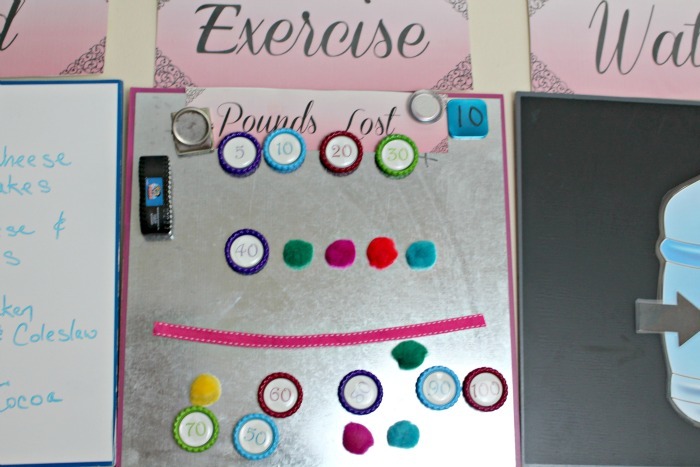 Do you use something like a Weight Loss Command Center to track your progress? No I don't-but then I am not a very visual person. This really seems to work for you and may work for others as well. What ever works I am all for!! This is such a nice way to improve drinking water, this would be nice to me. I love your idea.